Our Orange County patent infringement attorneys can evaluate threats by competitors regarding patent rights. We can prepare opinions relating to possible patent infringement claims and validity of patents. Jafari Law Group counsels clients regarding the acquisition, management and enforcement of their patent rights. We assist our clients with their product development process, making sure they do not accidentally infringe on their competitor’s rights in designing their own patent strategies, while strengthening their own patent rights. For example, we can evaluate proposed clients’ patents in a given industry, assess patent infringement and validity issues, and then give advice regarding strategies for launching such products and defending against potential patent challenges. In other industries, JLG provides similar counseling services regarding the defense of patent and trademark claims, and the protection of intellectual property rights. We have provided IP counseling services to clients involved in the design of sporting goods and apparel, industrial equipment, security systems, tools and hardware, and e-commerce websites. 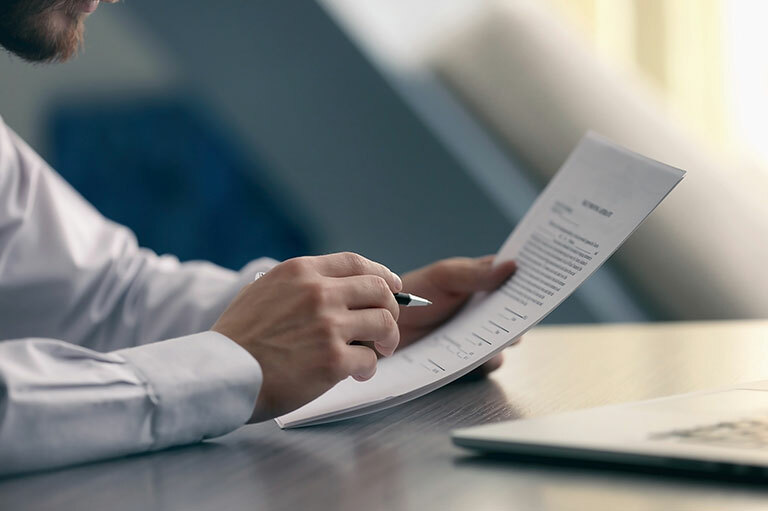 JLG also negotiates and drafts technology-related agreements, such as patent and software licenses, joint development and technology sharing arrangements, and employee and vendor confidentiality and non-disclosure agreements. For example, JLG has negotiated a comprehensive licensing arrangement involving design patents in the auto-part industry. The firm also assists clients in implementing intellectual property audits for their patent licenses in order to collect deserved royalty payments. Our experienced Orange County patent infringement attorneys may assist you in assessing whether a given product or process infringes the claims of one or more issued patents or pending patent applications. A validity opinion is a legal opinion or letter in which a patent attorney analyzes an issued patent and provides an opinion on how a court might rule on its validity or enforceability. An invalidity opinion is a legal opinion as to whether a given patent is invalid or unenforceable. A patentability opinion helps to establish whether an invention might be patentable. If you or your company are in need of such an opinion, our Orange County office may be able to assist you before you file your patent application.